A Children’s Rights Approach is a principled and practical framework for working with children, grounded in the UN Convention on the Rights of the Child. 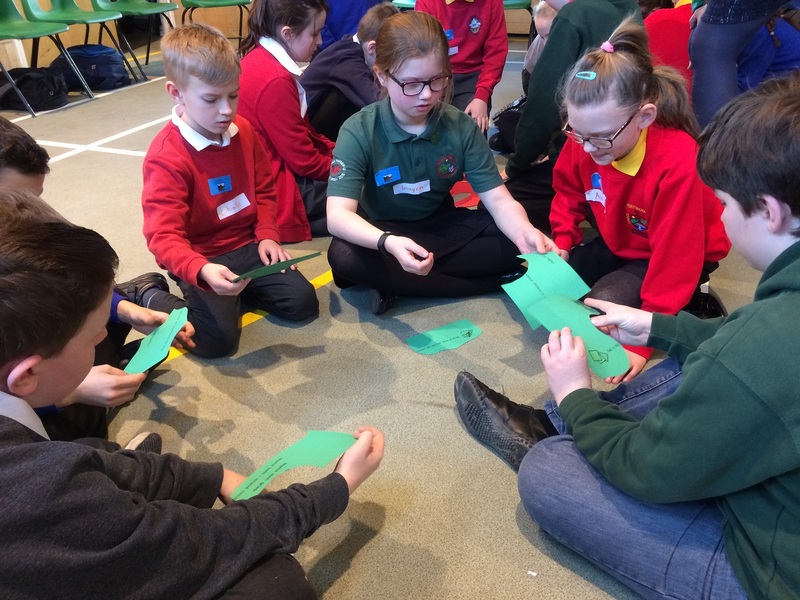 It’s about placing the UNCRC at the core of a child’s experience of education and at the core of school planning, teaching, decision-making, policies and practice. The model set out in this guide has been developed for education settings in Wales and is applicable across the educational sector, to both statutory and non-statutory provision. The guide focuses on each principle individually and gives practical advice on how it can be put into practice. Our case studies illustrate practice that can be implemented from Early Years to Post-16 education and reflect practice in mainstream and non mainstream settings. Many settings will already have procedures which are consistent with a Children’s Rights Approach: often adopting the principles and practices in this guide will complement or improve what’s already working. If you have any questions about the guide, or if you’d like to receive it in a different format, please get in touch.